Where electrical solutions come together with customer service and satisfaction-for your home, business and agricultural operations. Our team has years of combined experience in providing our customers with the best electrical service installation, repair and trenching. Customer service and honest workmanship define our electric company, and we create solutions for your electrical repairs, as well as trustworthy installation for your new electrical services. 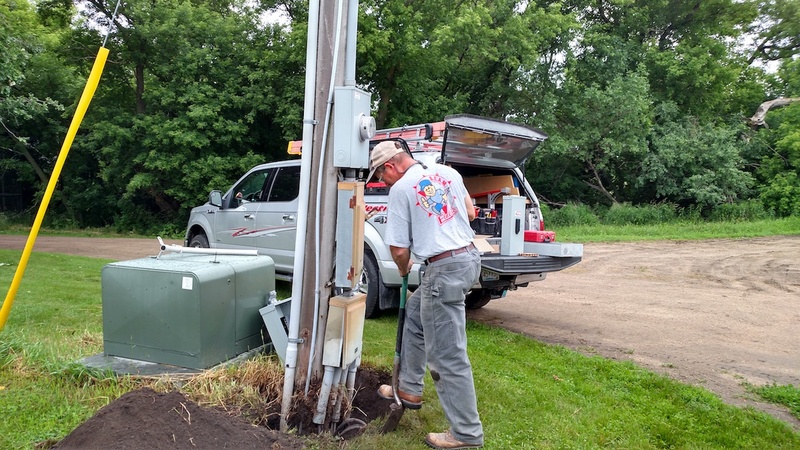 Upgrades and electrical maintenance are important to keep your home, business or agricultural operation running smoothly. With Beam Electric’s service, we will accommodate your schedule, maintain your electric and keep your service running well. When you need a new installation, we work with you to ensure all phases of your installation- from trenching to final are completed with quality and efficiency. We have created solutions to all types of electrical issues, and provide affordable electrical services to our region. We understand the need for a valuable service solution that is cost effective for your home or business.